Change can be hard especially if it is an unexpected change. As you go throughout life you will always experience change – some good and some that don’t feel good. However, in those moments it is so important to guard your hearts and minds and to keep persisting. 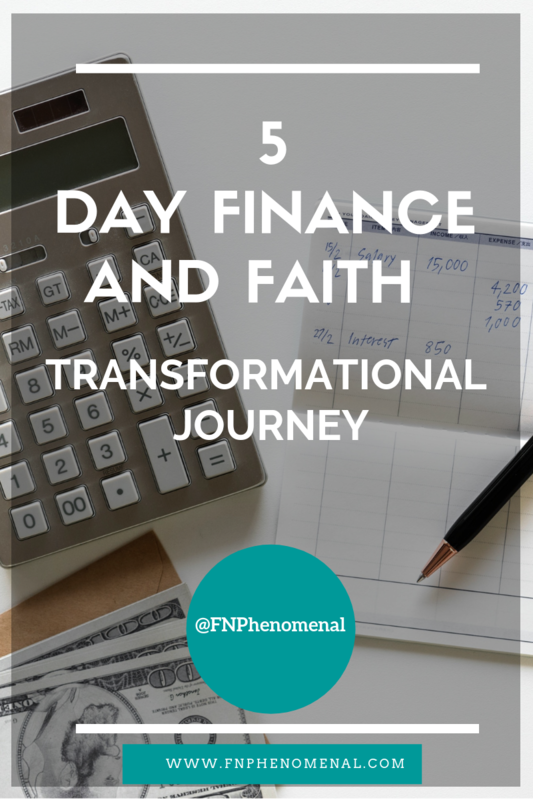 In this post, I will be sharing how you can keep persisting and keep moving towards your goals even during times of change and difficulty. 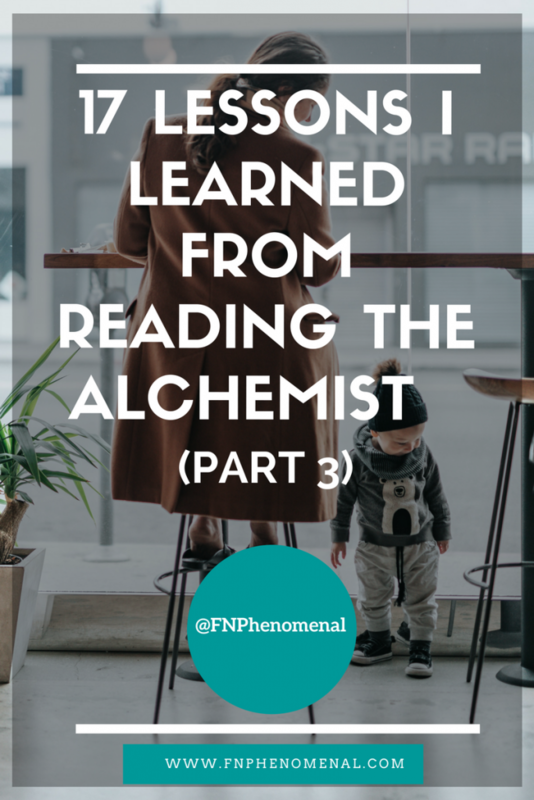 Last week we explored Lessons 5-11 of the lessons I learned while reading “The Alchemist.” If you missed that post, I encourage you to read it along with Part 1 in this series. This week we will be exploring Lessons 12-17, focusing on responding to change and how to decide where to place your energy. 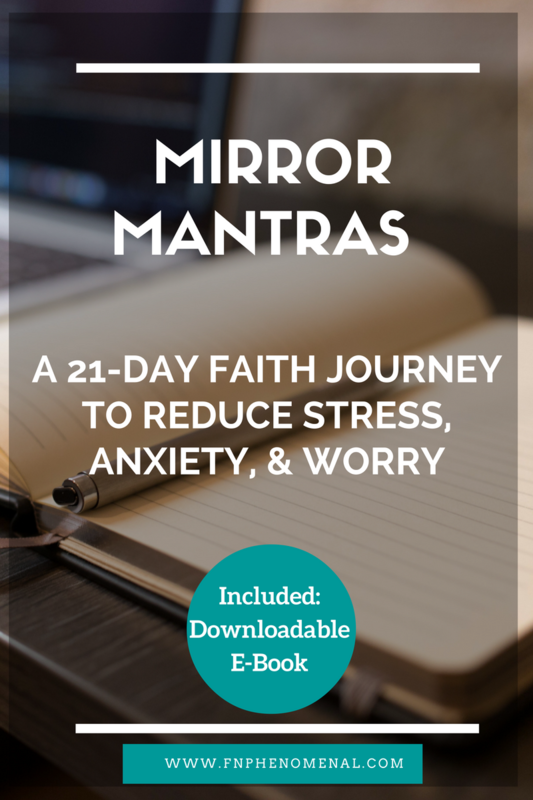 This is extremely powerful because it will help you be more adaptable and will help you better align your thoughts with God. As you read this post, keep a notebook and a pen nearby or an app to take notes so you can write down the lessons that most resonate with you. Then once you write down those lessons, go to God in prayer and ask Him for guidance. Lesson 12: What you focus on expands. What you focus on expands, therefore focus on the good things and the things that you want and not the things you don’t want. Be careful of focusing on things that cause you fear, worry, anxiety, anger, and sadness. If you surround yourself with those thoughts then eventually you develop a cynicism that either attracts those things you don’t want to you or it causes you to live a life a fear. Lesson 13: Live in the present. Don’t get caught up in the past because it can’t be changed. God knows your needs so do not worry about the future (Matthew 6:34). Focus on today and enjoy the blessings in the moment and blessings you have right in front of you. You need to find those moments of gratitude and the beauty of the moments in the present. If you don’t then you won’t have the ability to create new moments, new opportunities for gratitude and it will limit your ability to have a full life. I’m not saying that you need to adopt a YOLO (you only live once) mindset because that can be reckless. Ultimately the present becomes the past and the future becomes the present so you must make good decisions. What I’m urging you to do is to not be so focused on the past that you forget the present, and also not be so focused on the future that you miss the joys and the moments of life right now. Think of it this way. The rearview mirror of the car is smaller than the front window. This is because when you drive you need to periodically check the behind you, but you are supposed to focus on what is ahead of you. If you drive only looking in the rearview mirror, you will crash. Conversely, if you never check your rearview mirror then you may miss important things that are coming up on you. It is important to look at your past to draw important lessons from it so those things don’t sneak up on you later. But in those moments of analyzing your past, you can’t stay there. Learn what you need to learn and then apply it so you can continue to move forward along your path. Lesson 14: Walking in purpose takes risk. In “The Alchemist”, Santiago had to give up his dream of being a shepherd. He was good at it and being a shepherd took him to so many new places and allowed him to meet many new people. He thought that he was living out his dream. However, in order to learn the key to his purpose, he needed to give the king 1/10 of his sheep before the king told him what to do and what his dreams meant. The king asked for payment upfront because he wanted to make sure Santiago was really committed. Ironically, Santiago tried to promise a portion of the treasure that he didn’t have yet, but giving up something that he had (his resources) made him more committed to seeing things through. Also of note, the 1/10 is the same amount as the tithe. With the tithe, we give back 10% of the resources that God has generously given us. 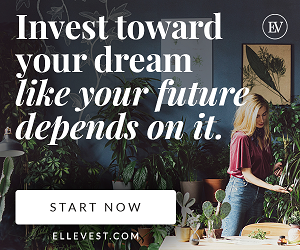 Putting “our” money in on the pursuit of our dreams will make us less likely to quit. Ultimately Santiago sold the remaining sheep to fund the cost of his new journey. This took faith. There was a risk that he would give up everything and then it wouldn’t work out and he would need to start over again. The king, who gave him the instructions, could have been lying. What would people think? Would they think he was crazy to sell his sheep, abandon his life’s work to chase a treasure that may or may not be real? There were so many excuses that Santiago could have made for not pursuing his purpose that would have been totally understandable and logical. However, like Santiago, we must also think about the consequences of not walking in purpose. That would be worse. Lesson 15: Resist the temptation to go back to our old life when things get hard. When things got hard, Santiago gave up on his goals. He began to save up to go back to being a shepherd. As he worked to save money to buy a new flock, eventually he stopped thinking about his purpose and forgot about those goals. However, something inside of him wouldn’t let him give up. He heard God trying to edge him back on the path to his purpose. Because he followed that path, his life was way better than it would have been had he went back to his old, known, and comfortable life.When things don’t work out, it’s human nature to get discouraged and want to retreat to the familiar. We even see this with the Apostle Peter. After Jesus was crucified, Peter went back to his previous career as a fisherman (John 21), and Jesus appeared to Peter to love him and remind Peter that he was called to be a fisher of men. Sometimes that longing is for something that wasn’t even good like when the Israelites wanted to go back to slavery in Egypt because the road to the Promised Land was hard (Exodus 14:10-12; 16:1-3)! This one is really powerful for me because at times I thought about going back to work and I put myself on deadlines that I must hit or I must go back to work. I was so focused on the money I would make and the benefits I would have if I went back to my 9-5. Although financially it sounded tempting, I had to think of the cost to my soul, my dreams/purpose, and the future blessings that God wants to give me, which comes from obedience. I can’t sacrifice the great for the good. I think about the crystal salesman and the baker in “The Alchemist” and how they made a temporary detour for money because they thought they were saving for their dreams. That temporary detour became a permanent home and their dreams died (see Lesson 11). I can’t make that mistake. I must honor God and pursue the purpose He has planned and laid out for me. However, doing so will require that I let go of fear, embrace faith, listen to the Holy Spirit, and the other ways in which God speaks, and to study the Word of God and meditate on it day and night (see Joshua 1). Lesson 16: When you begin to grow, change, and walk closer to God the things that used to excite you and interest you, no longer do. As Santiago started walking on his personal legend (his purpose), his love for being a shepherd and his desire to marry the merchant’s daughter went away. Similarly, as God starts moving you on the path He wants you to go, some of the people, places, and things that used to excite you no longer will. That is okay and it is natural. Do not try to hold onto those things, feel guilty, or force yourself back into old stuff for fear of missing out, being out of touch or appearing to think you are too good for what you used to do. Avoid the temptation to be pulled back into those old ways so you can confidently walk in the new creation in Christ that you are (2 Corinthians 5:17). Prior to rededicating my life to Christ, I used to love to go out and party at the club. At the time it was exciting to be on the scene and be seen. However, as I began to grow in my relationship with Christ, as I got older and more in touch with who I am, and began to pursue my dreams, the party life no longer excited me. In fact, the thought of it drained me. I began to feel so out of place and awkward that I just stopped going. However, when I let that mindset go I made room for more things that were aligned with my values and the path that God put me on. I was happier, more fulfilled, and had more time to dedicate to the people and things that mattered most to me. Lesson 17: How you start may just be a stepping-stone to where God is calling you to go. When I first started working in corporate finance, I planned for that job to be a stepping-stone. I wanted to get experience and then explore something new. However, as the years went by I got comfortable and wanted to stay. I thought I could have a good career and make a good living. However, God moved me from this position. 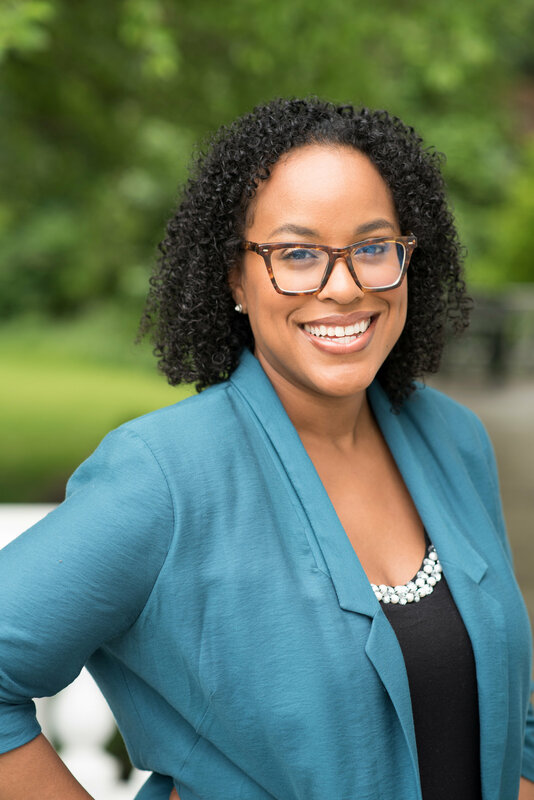 Initially, I wanted to hold on so I could use my degrees, but eventually after many doors that God closed and others that He opened, I realized the experiences I had were stepping-stones on the path God has for me and this is okay. Allow yourself to move and resist the urge to hold on to where you are if God wants you to move. Don’t get forced to move, because that is painful. Be open to the things God has for you. In “The Alchemist”, Santiago started as a shepherd but that was just where God moved him when He called him away from a more traditional career and way of life. The career as a shepherd was God’s way of training him to see if Santiago would be willing to be different and willing to take a less-traveled path. His training as a shepherd also allowed him to have the skills needed for the journey of his personal legend (his purpose). These skills allowed him to learn, to grow, be adaptable, listen, and to understand the language of the world. Shepherding was a step but not his final destination. Therefore, we need to be careful about thinking our first step on the journey is the ultimate destination. We must recognize when places (and even people) are temporary, learn what we need to learn, and then move when God tells us to move. 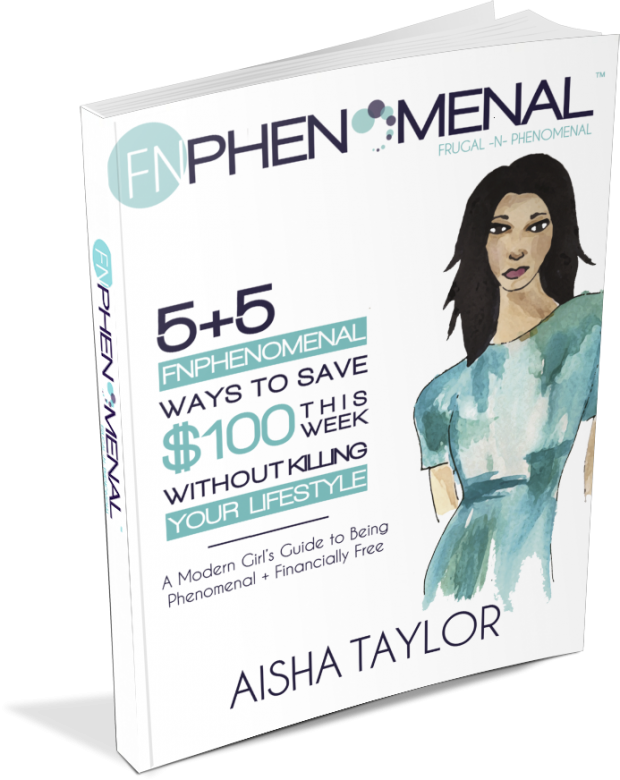 I think back and see that with my career in Corporate Finance and even the first iteration of FNPhenomenal was preparing me for my single mom ministry. Even though I love what I’m doing now and I know that God called me to be here, I still need to recognize if or when God is telling me to move again. Refusing to move is a sign of faithlessness and disobedience and it ultimately limits the blessings God wants to provide. Some of the blessings only come through obedience to God. As you grow connected to God, He will begin to reveal more things to you about the purpose He has for you. When you spend time with Him in prayer, ask God to open doors that are for you and close doors that aren’t for you. It doesn’t matter if these doors appear good, because why settle for good when you can have great? Also, ask God to close doors that aren’t good for you to walk through. This doesn’t mean all doors that you shouldn’t walk through will be closed. I used to believe that until I walked through some open doors that I later realized God told me not to walk through. Sometimes doors remain open to test your obedience and whether you are truly seeking God and listening to Him before you make a decision. Therefore, you must also pray for God to give you the wisdom to know which doors you should walk through and those you shouldn’t. This is something I am learning to do more. I’m beginning to seek God more not just in the big things, but the smaller things as well. As you begin to pray these prayers, understand that the answers you receive may be challenging. This can be difficult because God may open doors or close them before we think we are ready. Therefore it is also important to listen to the Spirit when God is telling us to move so He doesn’t have to force us to go through an open door or force us to avoid walking into a closed door. This is where your faith comes in. You must trust that God knows what is best for you and that He works everything together for the good of those who love Him and are called according to His purpose (Romans 8:28). I encourage you to read “The Alchemist” on your own as that book is rich with life lessons.